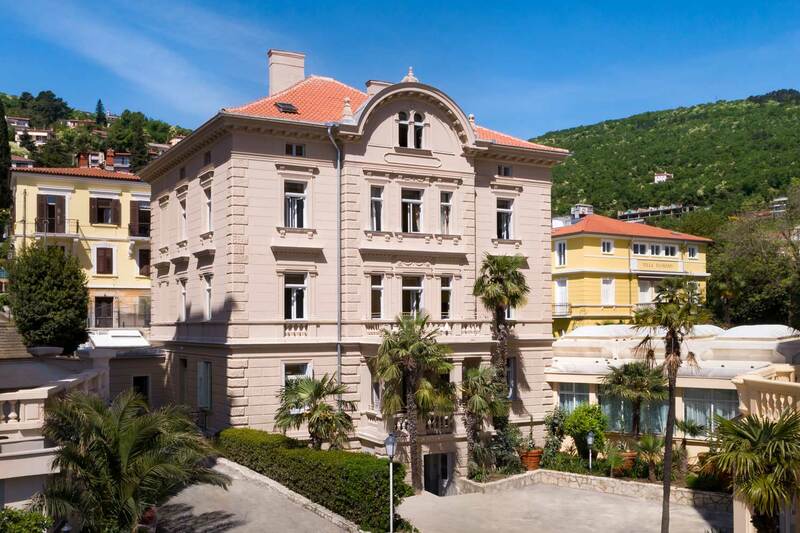 The Opatija Riviera attracts countless guests throughout the entire year. After the summer season and when there are no more crowds, Opatija turns into a popular center for congress tourism. Great traffic connections provide easy access to all participants. The mild Mediterranean climate, exceptional hotels with state-of-the-art congress halls as well as numerous other contents are just some of the reasons why this Riviera is an excellent congress destination. Remisens Premium Hotel Ambasador is one of the most popular congress hotels in Croatia, and the congress hotels Remisens Premium Hotel Kvarner, Remisens Premium Grand Hotel Palace , Remisens Hotel Admiral and Remisens Hotel Excelsior stand out as well. The hotels have the required technical equipment for high quality presentations, such as a projector, projection screen, equipment for audio and video recording, conference microphone sets, wireless microphones, equipment for simultaneous interpreting and other equipment for a perfect conference. For a well-organized conference, one should make sure to include short breaks, during which the participants will have the opportunity to enjoy the pleasant atmosphere and the gastronomic part of the event. The participants will be able to enjoy coffee breaks, working lunches and cocktail parties.